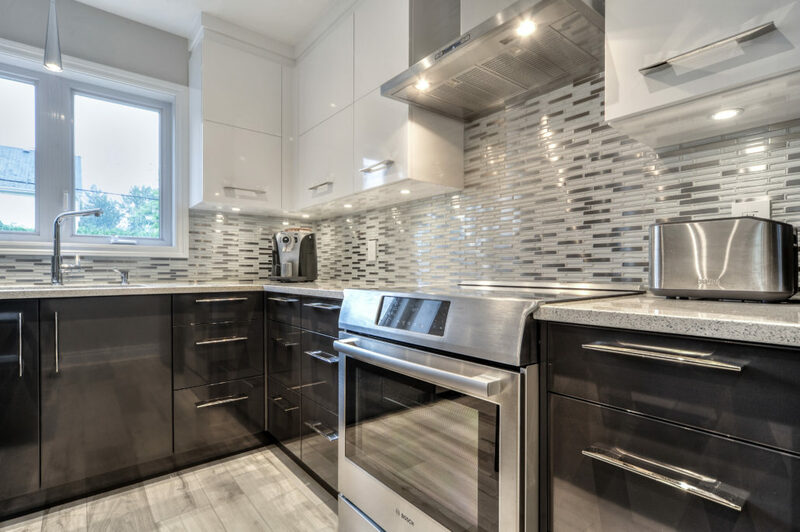 The Crea-Nova team, a family history of many years working in the industry of concept design and installation of kitchens, bathrooms, and renovations of all types. Attention to detail at every phase of your project is what makes us stand out above the rest. When you visit us, our objective is that you feel at ease, like in your own home, to be able to communicate your wishes as freely as possible, as to ensure a good and long term partnership! The success of all projects begins at this stage. We are ready to listen to your needs, and our many years of experience allows us to provide you with valuable advice and recommendations. OUR TEAM IS AT YOUR SERVICE FOR ALL YOU PROJECTS! Our designers will take your ideas and make them a reality through various steps, beginning with the creation of three dimensional (3D) plans which allow you to visualize your ideas and make any necessary changes before the actual execution of the project . This process will will allow you to make any adjustments necessary before it is too late. Our specialized and certified contractors are most concerned with detail, punctuality, and durability of the work completed. As a result, your long term satisfaction is our priority and is guaranted!